Birchwood Manor is in a residential area on the south side of Ann Arbor. 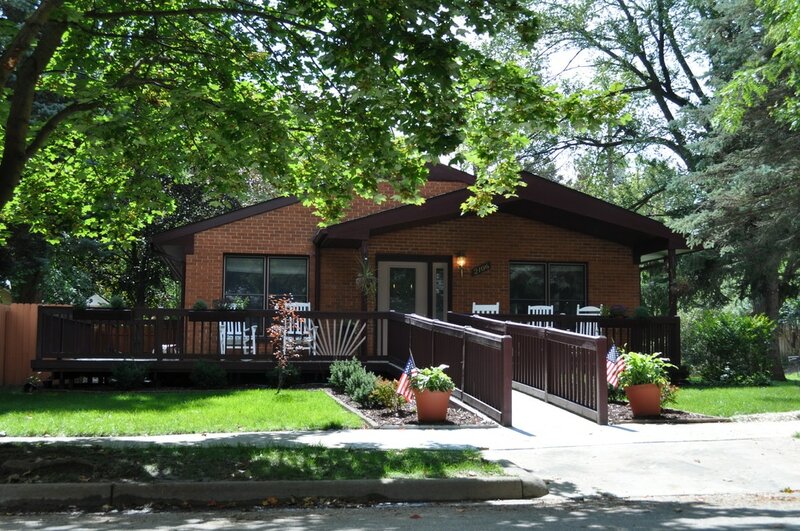 It is conveniently located near University of Michigan Hospital and St. Joseph Mercy Hospital. We realize the importance of being surrounded by the special comforts of home. 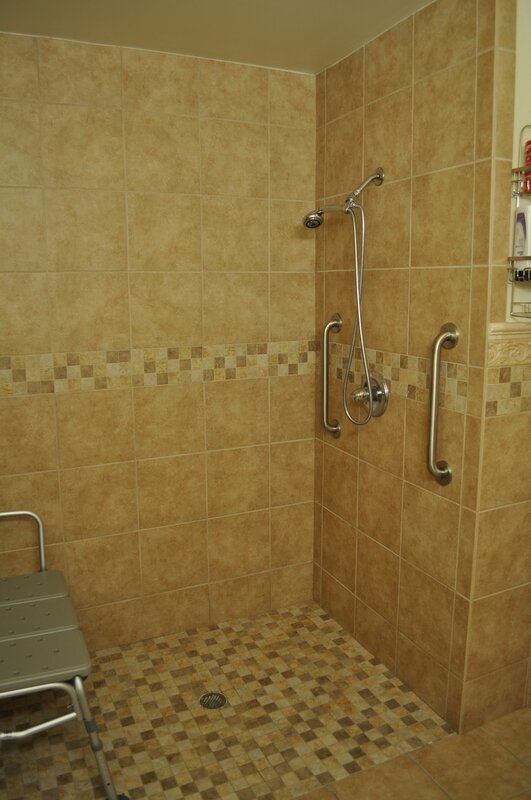 Our facility provides those large and small details, which add quality to daily life. Step outside onto the comfortable deck where you can enjoy relaxing in a rocking chair. 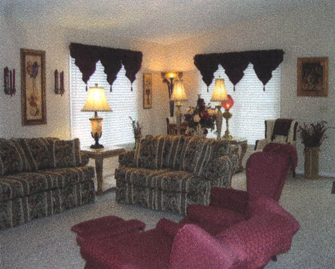 Birchwood Manor offers the comforts of a spacious living room with bright windows and a large screen television. 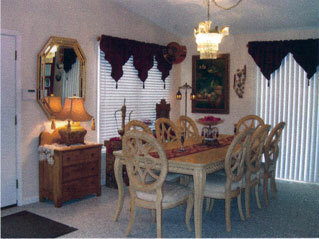 The living room is adjacent to a generously sized dining room providing an at-home atmosphere. 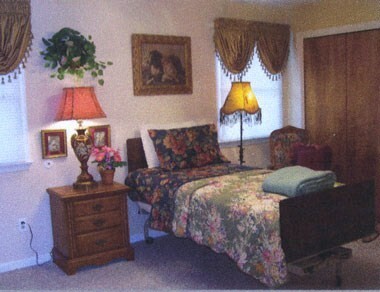 We offer six elegantly decorated private rooms. 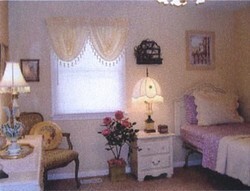 Each room is uniquely and elegantly decorated for the selective resident. All rooms are cable ready. 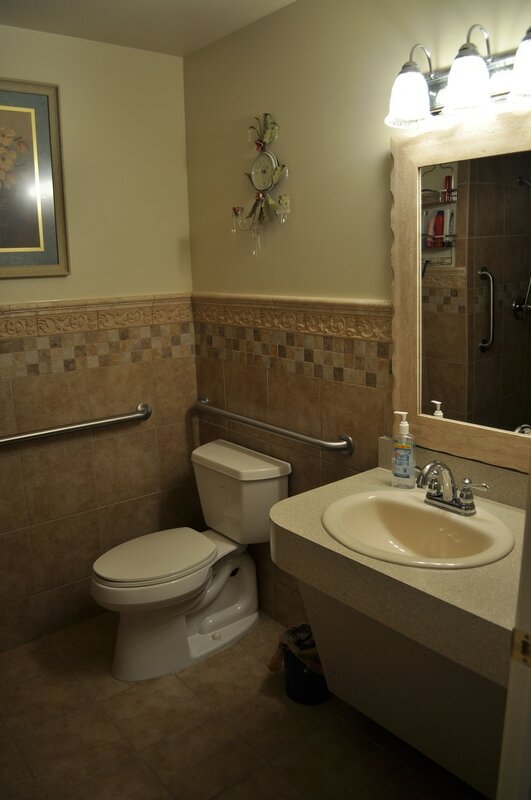 The rooms share two large bathrooms, one with a therapeutic walk-in tub.